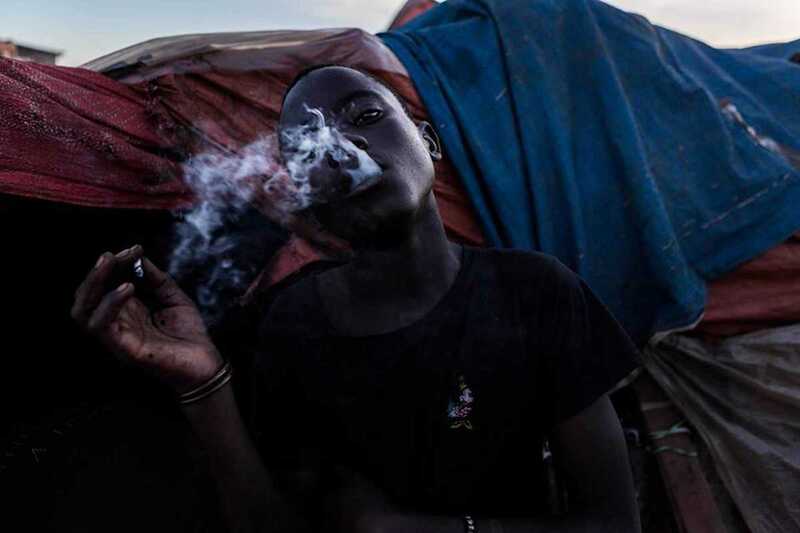 Polish photographer Aleksandra Dynas (whose work has graced the pages of this publication) presents Children of God, a photo essay created from work shot during her six months living across four countries in Africa. Among her travels, she spent three months in the slums, sleeping on the streets, falling ill many times, and witnessing “poverty, hunger, AIDS, dirt and violence” … but also, no doubt, beauty. An unmissable date for those with a passion for photojournalism.